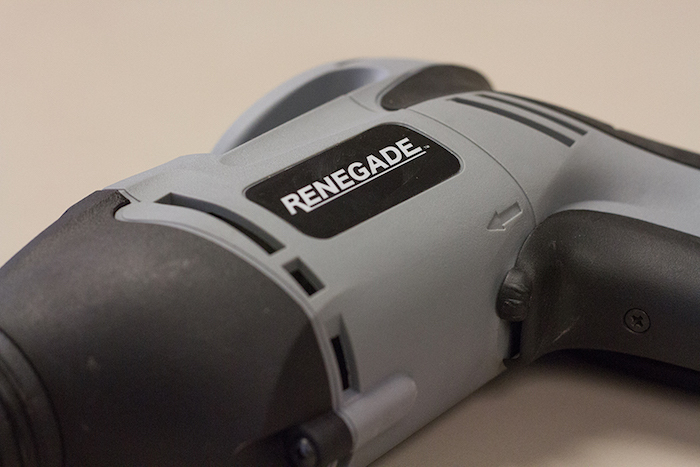 Pick up a power tool while you're shopping with us. We sell circular saws, cordless drills, sanders, nail guns and more. We carry all types of saws for wood, metal and drywall including chop saws, spiral saws, reciprocating saws, circular saws, cutout tools, miter saws, rotary saws and tabletop saws. 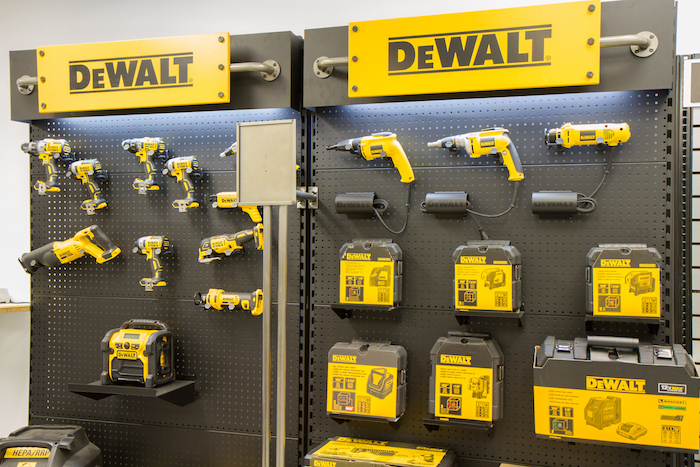 We also sell DeWalt 20V MAX* and DeWalt FlexVolt products, as well as replacement parts for power tools, batteries, blades, brushes, sanding discs, adapters, drill bits and HEPA filters. DeWalt’s tools are ergonomically designed, cordless (with lithium-ion batteries), and provide high levels of power. Some of them also feature brushless motors and high capacity battery packs. 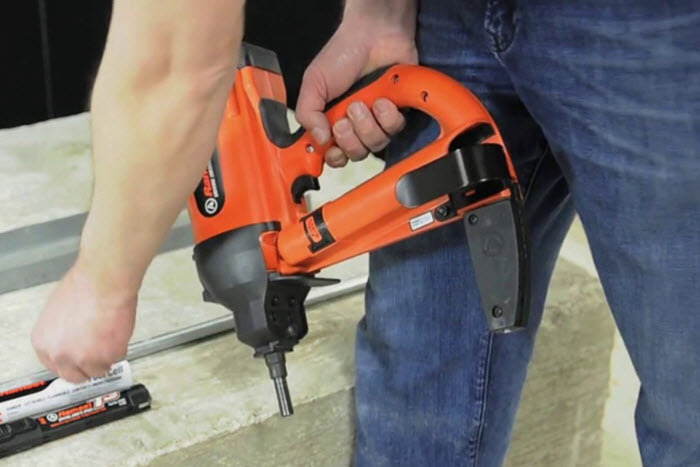 If you are interested in learning more about our power tools or in shopping some of our brushless motor options, contact us at the location nearest you for more information or to start your order. We can provide on-time jobsite delivery of your power tools (within a 75-mile radius of each location) or you may pick them up yourself at a yard.